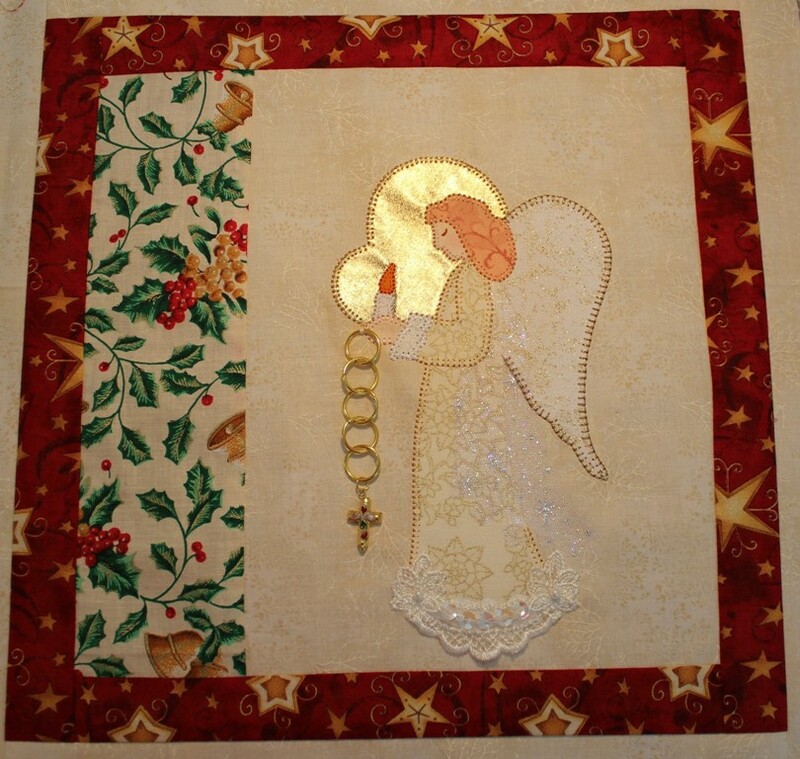 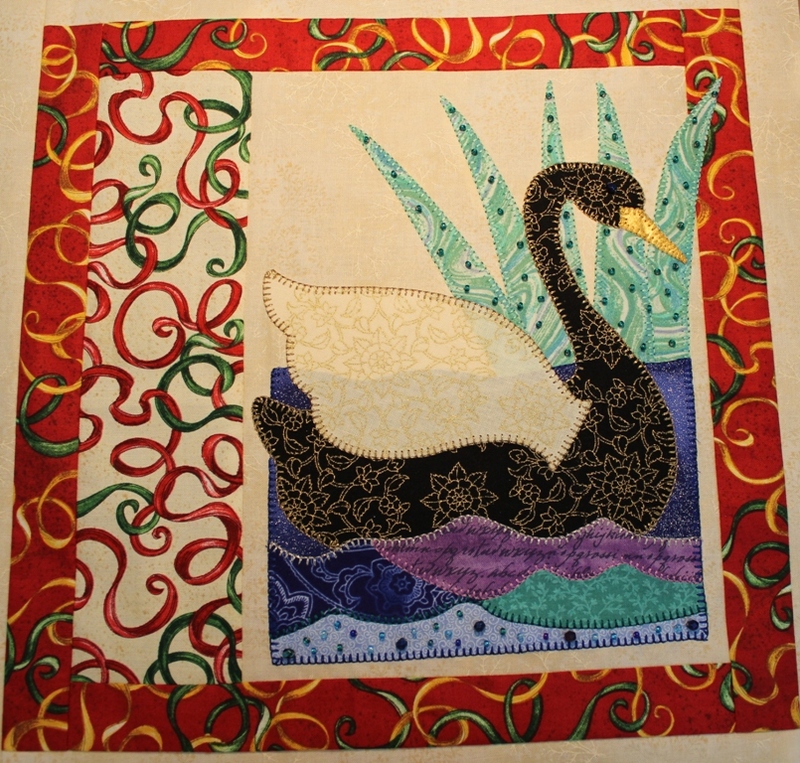 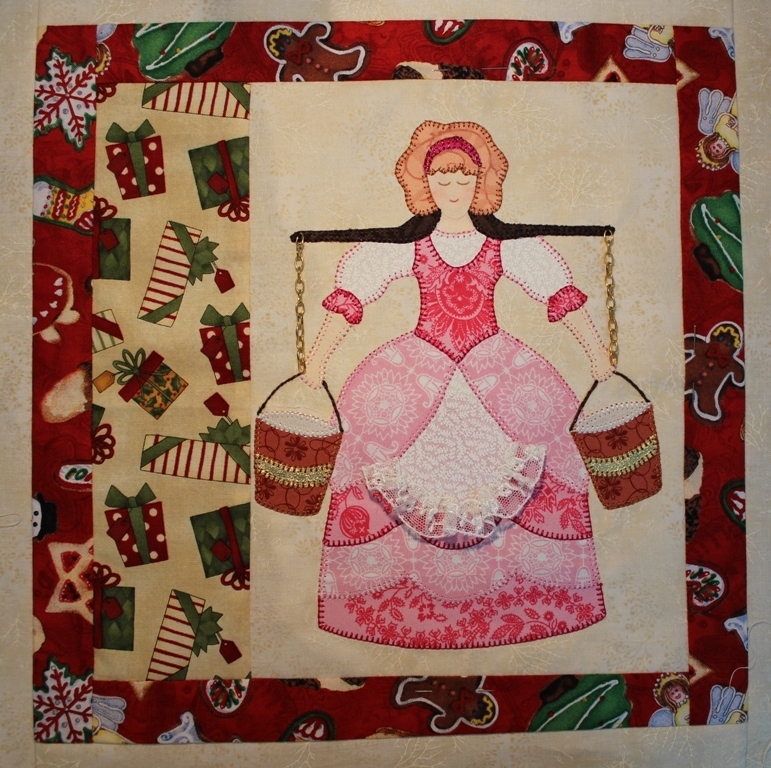 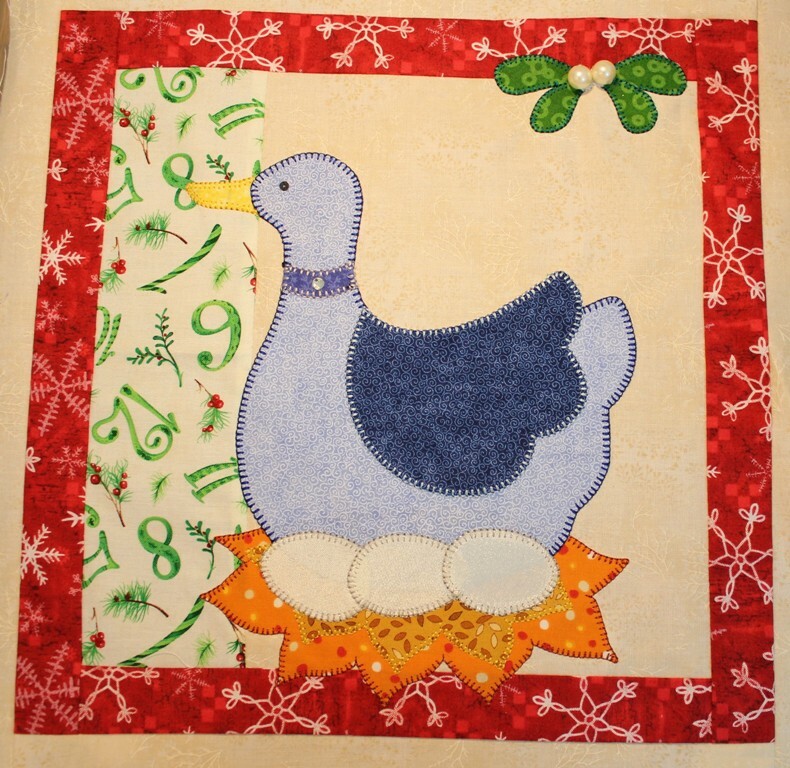 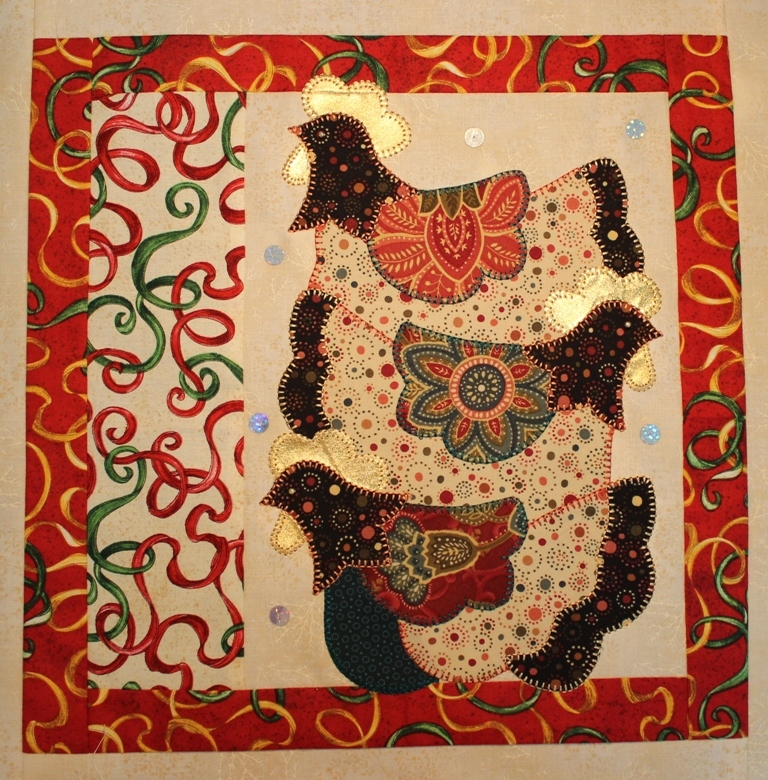 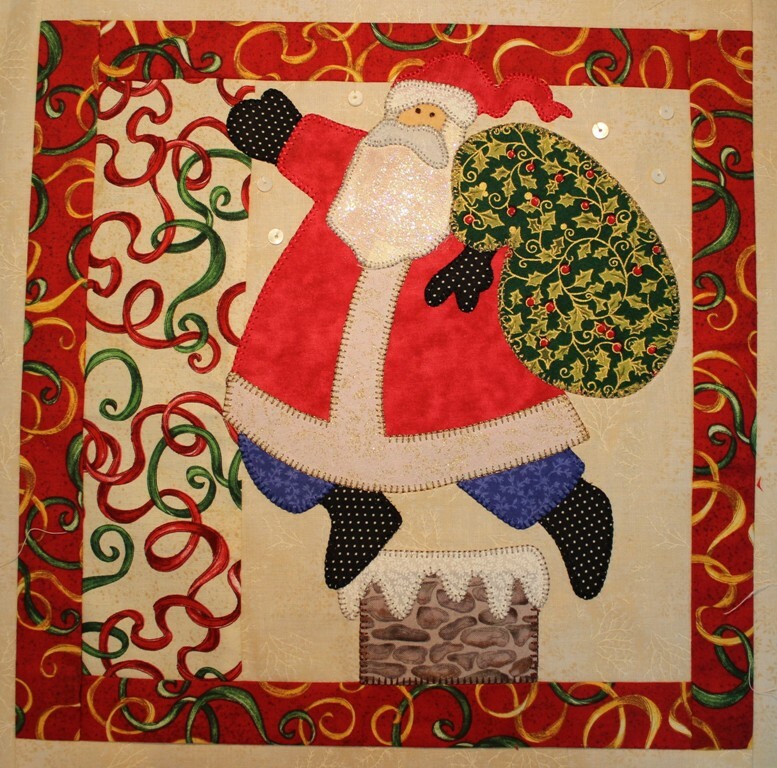 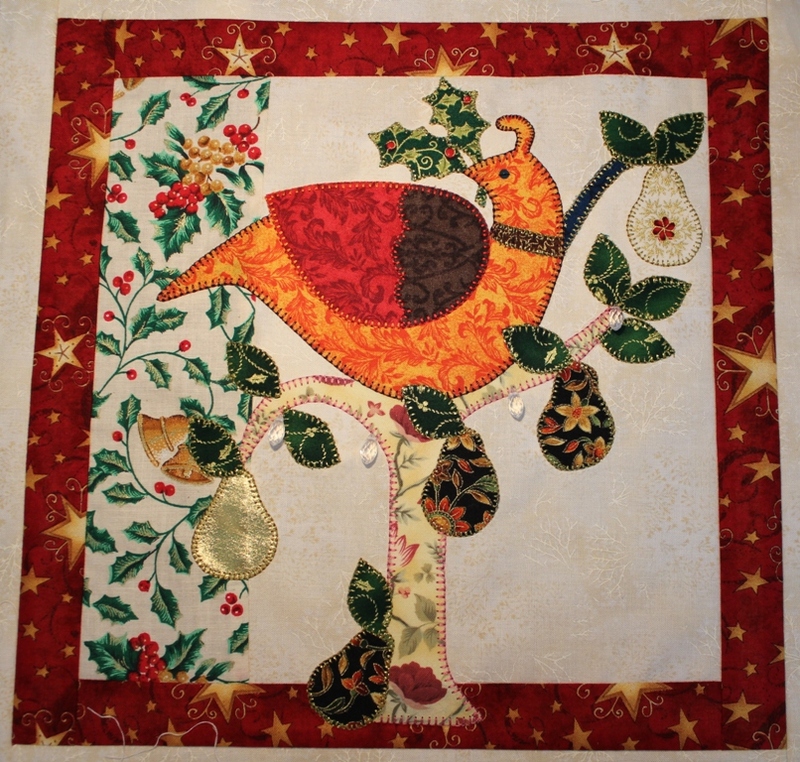 Last summer I took a class in fusable applique with a wonderful teacher called Jackie. 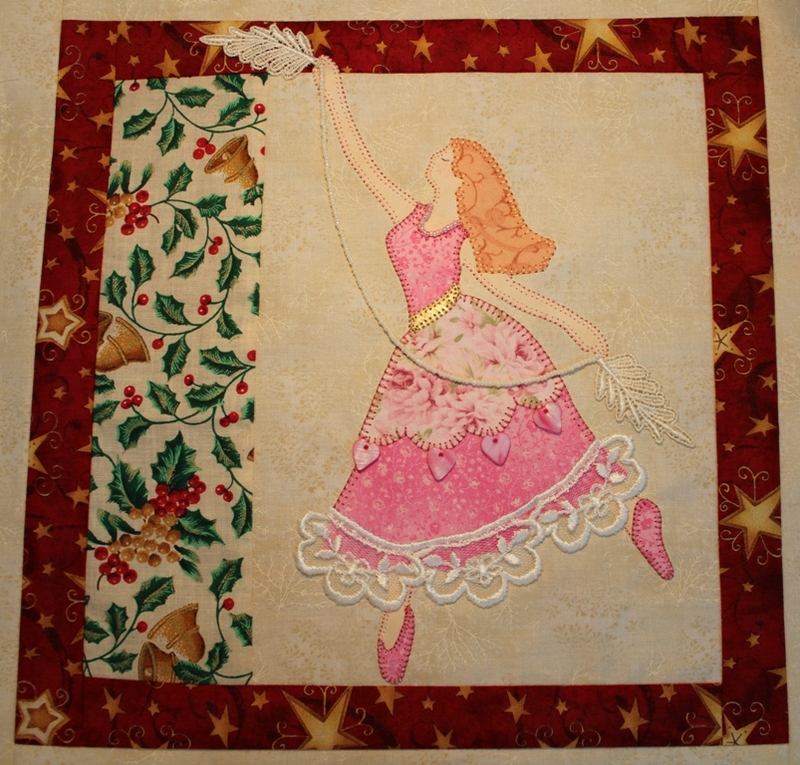 This woman is super amazing and has been my inspiration to explore this uber fun technique further and come up with my own designs. 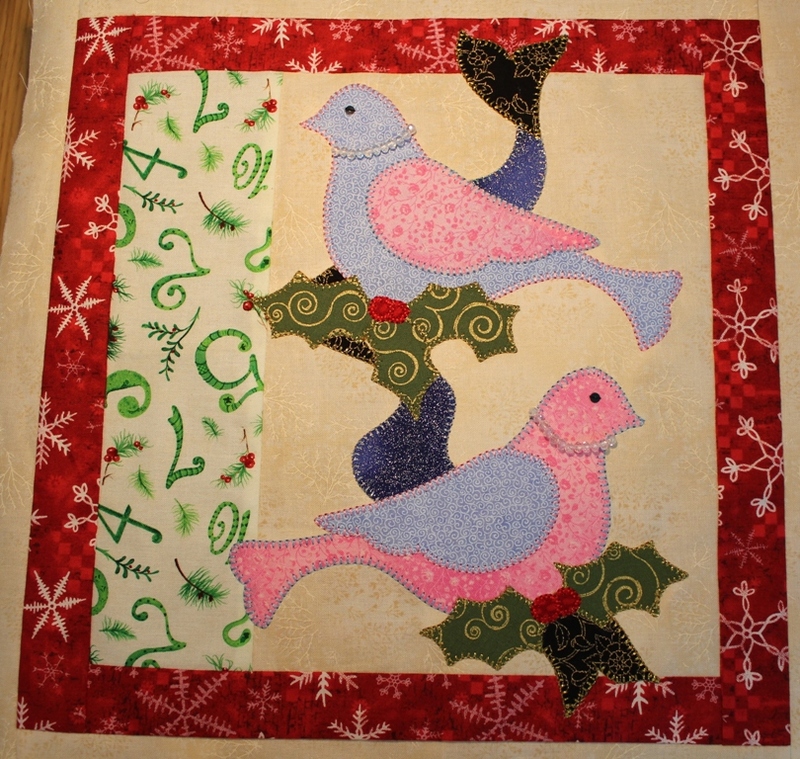 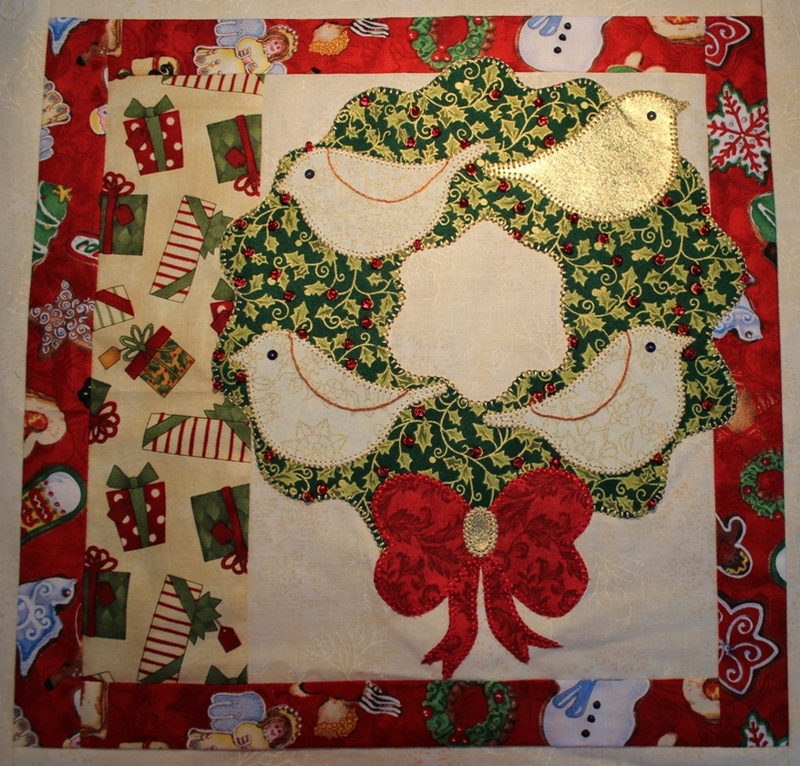 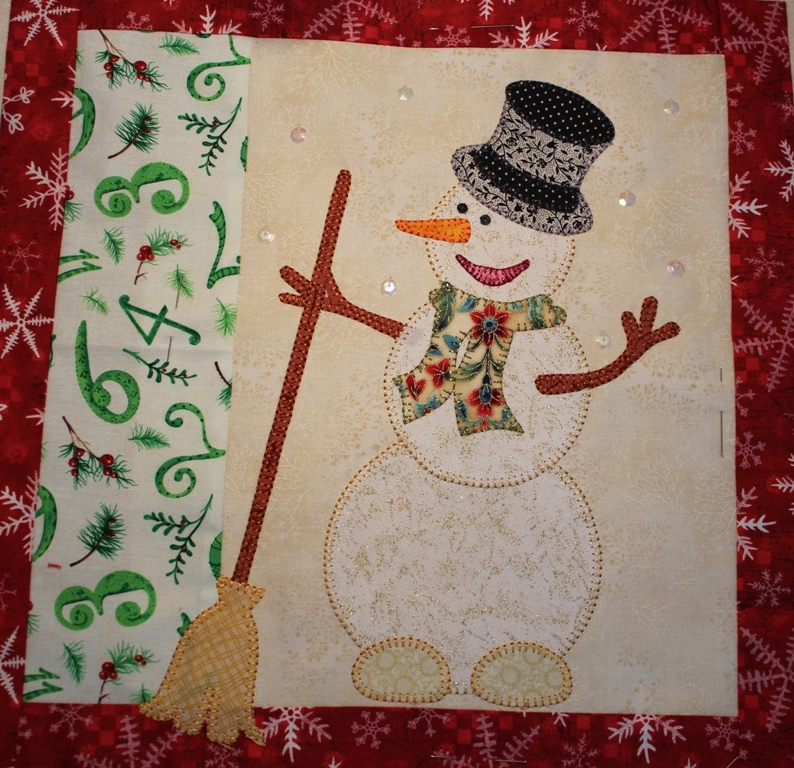 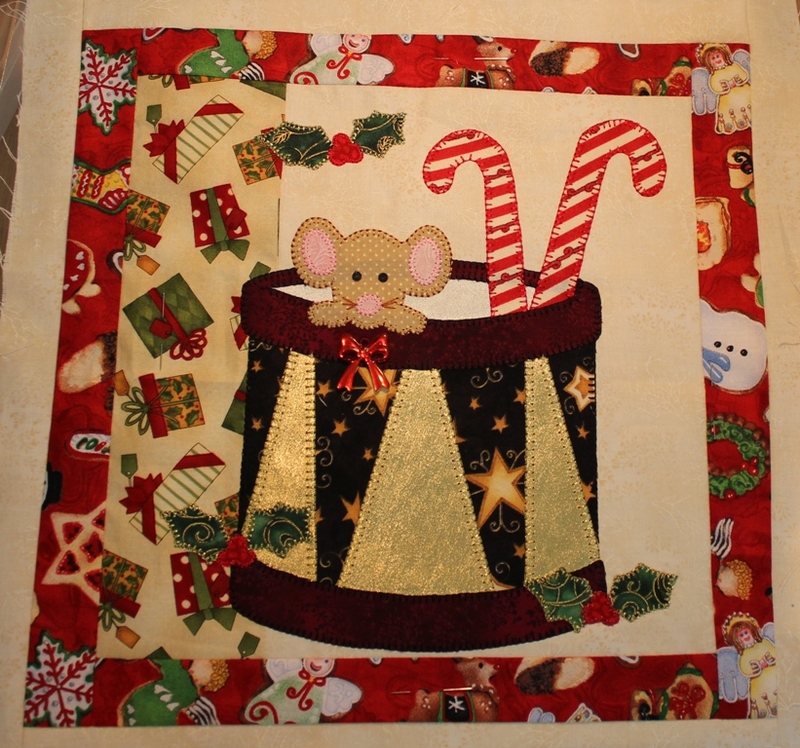 These blocks are inspired and adapted from “12 Days of Christmas” by Nancy Halvorsen (Art to Heart) Enjoy, and let me know what you think.